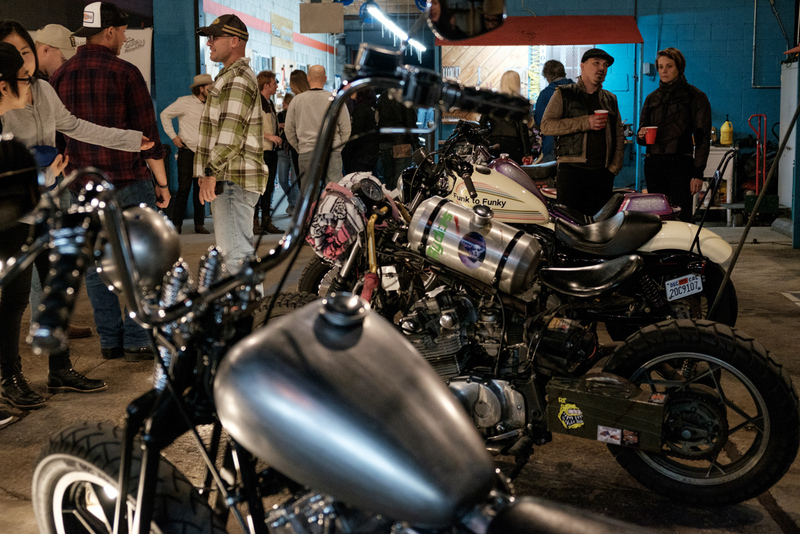 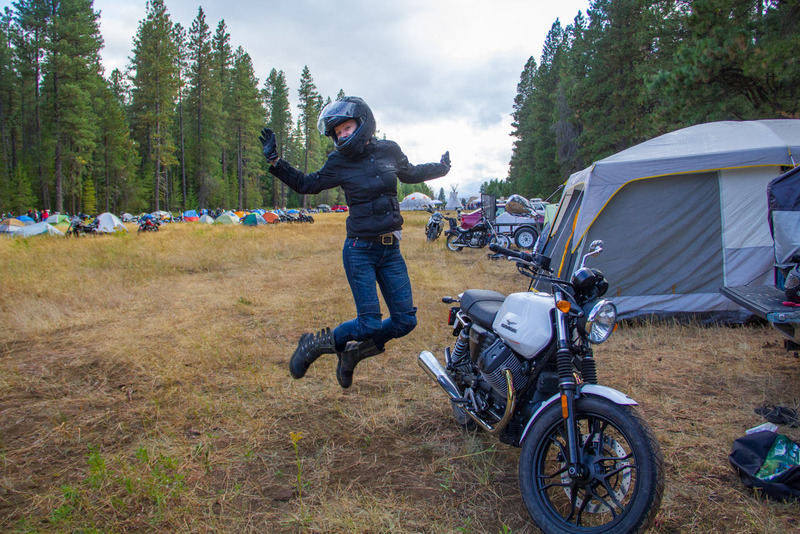 An epic slew of photographs from the Dream Roll women’s only motorcycle campout in the Pacific Northwest. 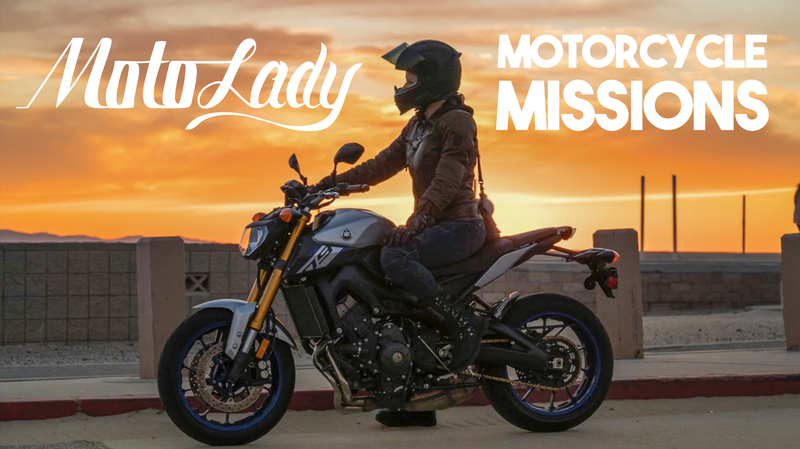 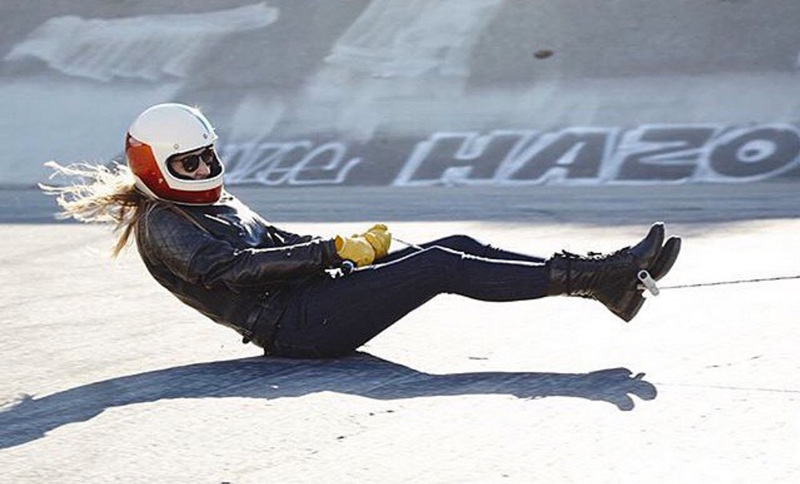 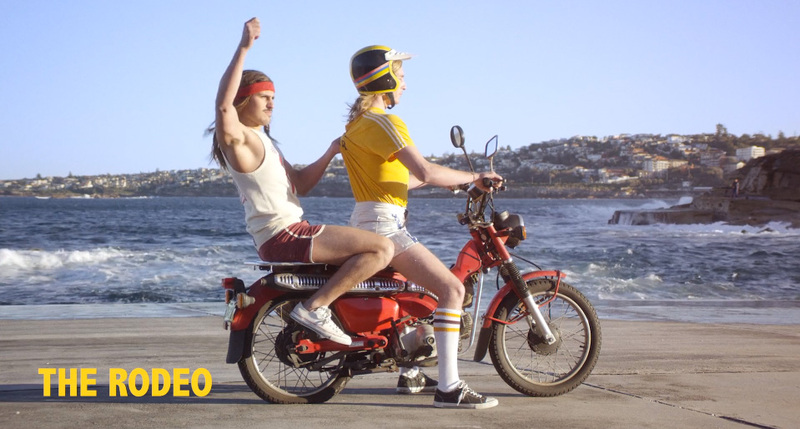 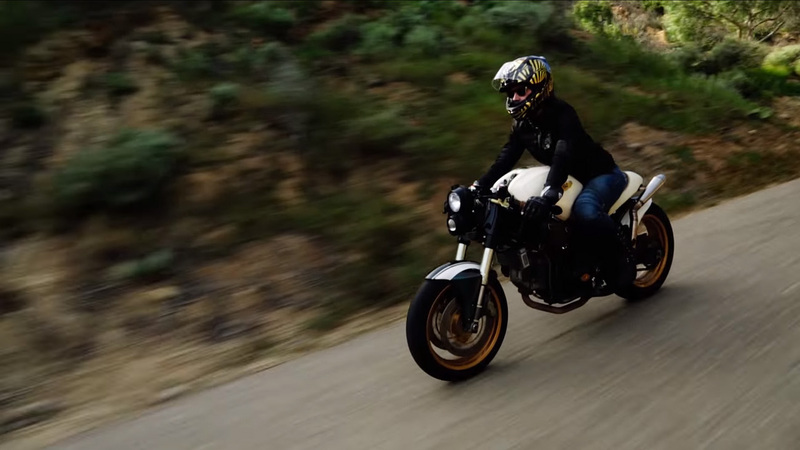 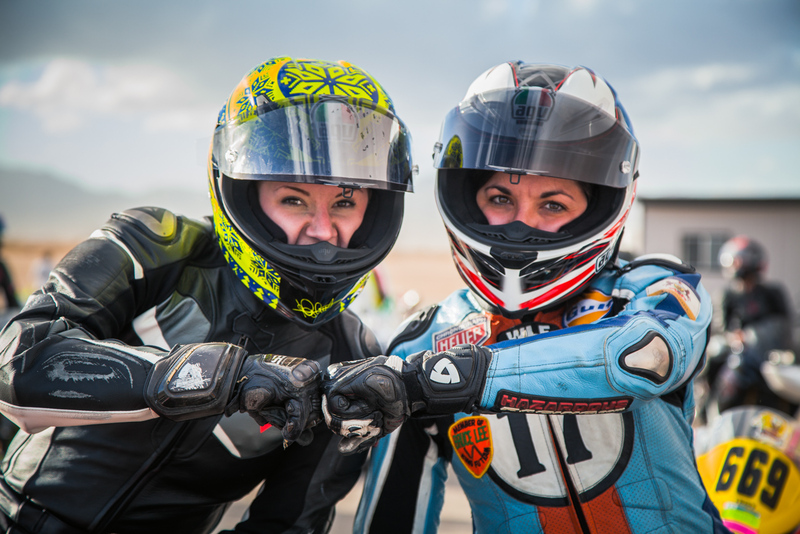 The AMA Get Women Riding campaign is designed to help promote and welcome ladies into motorcycling, featuring four videos and expanded web content! 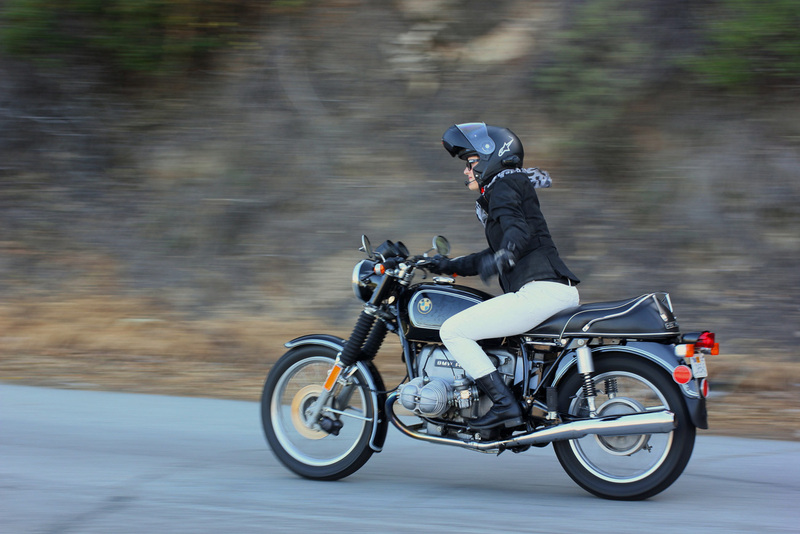 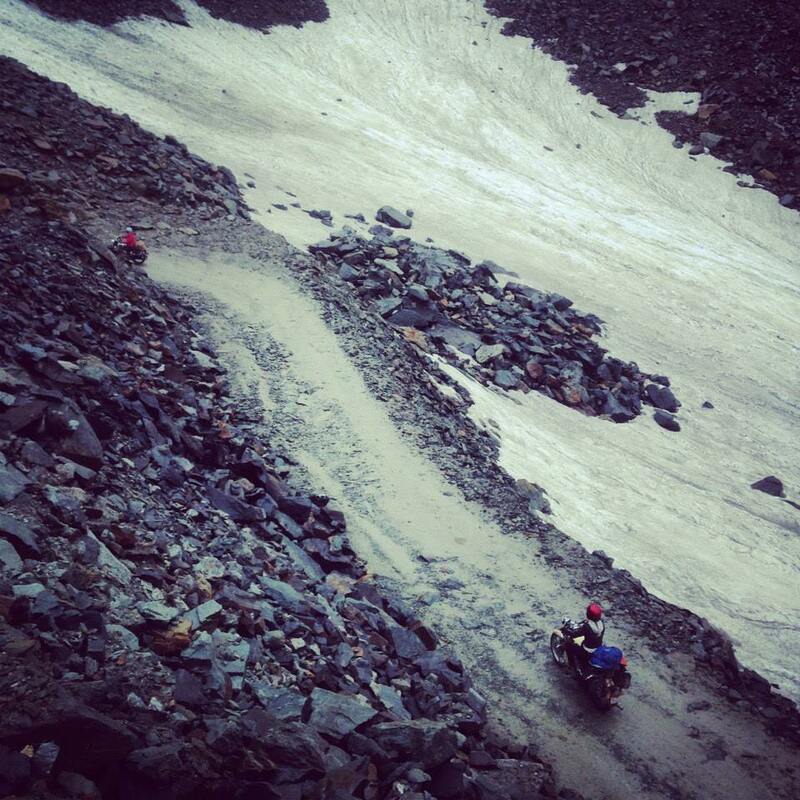 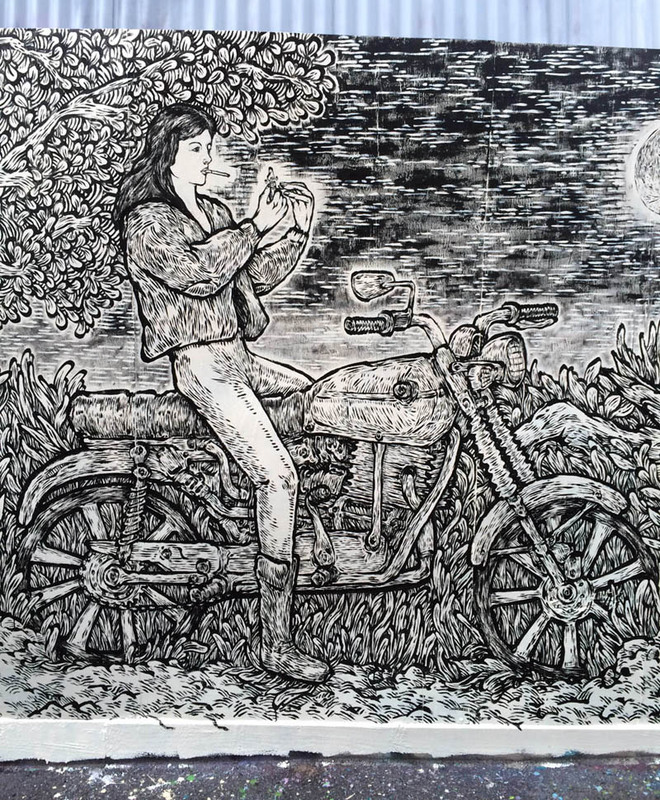 “L’équipée”, which somewhat literally translates to “The Journey”, is a group of motorcycling women from Paris who embarked on a ride through the Himalaya Mountains on Royal Enfields.